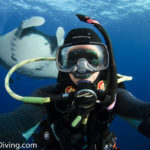 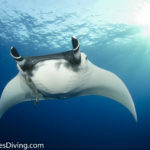 Giant Mantas, Dolphins and Sharks!!! 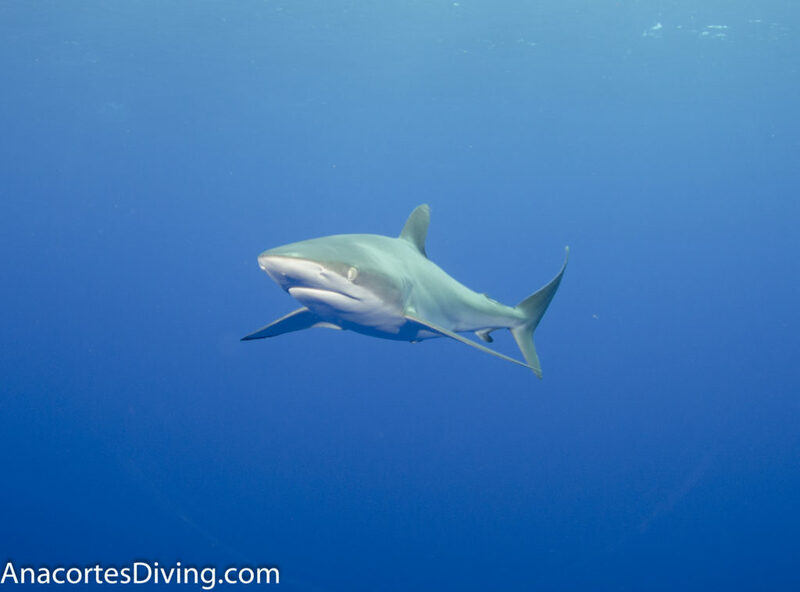 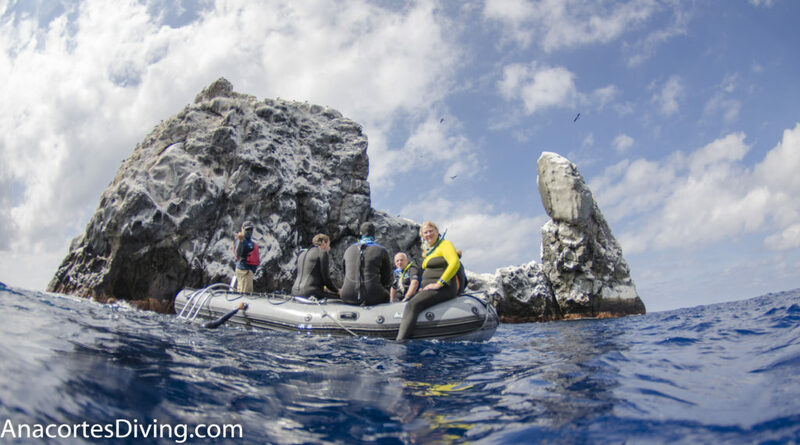 Diving in the Revillagigedos Islands, off the coast of Mexico. 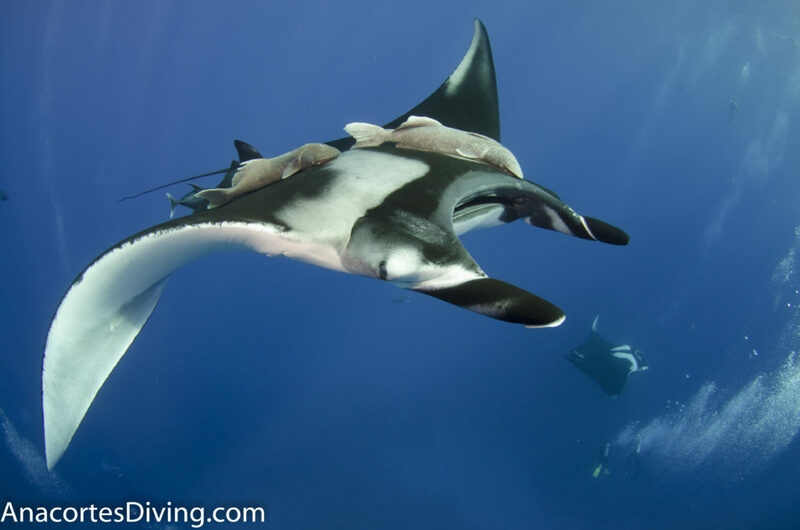 Socorro Island is part of the Revillagigedos, a group of small islands off the coast of Baja California, Mexico. 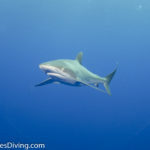 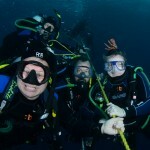 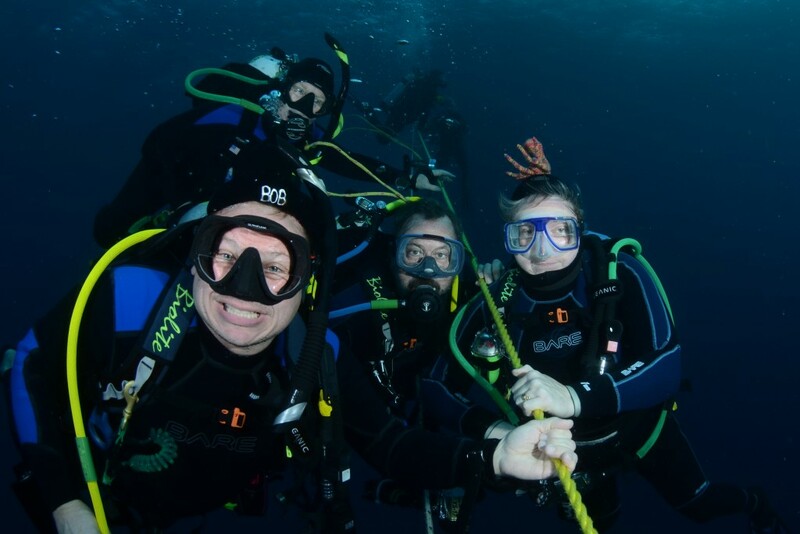 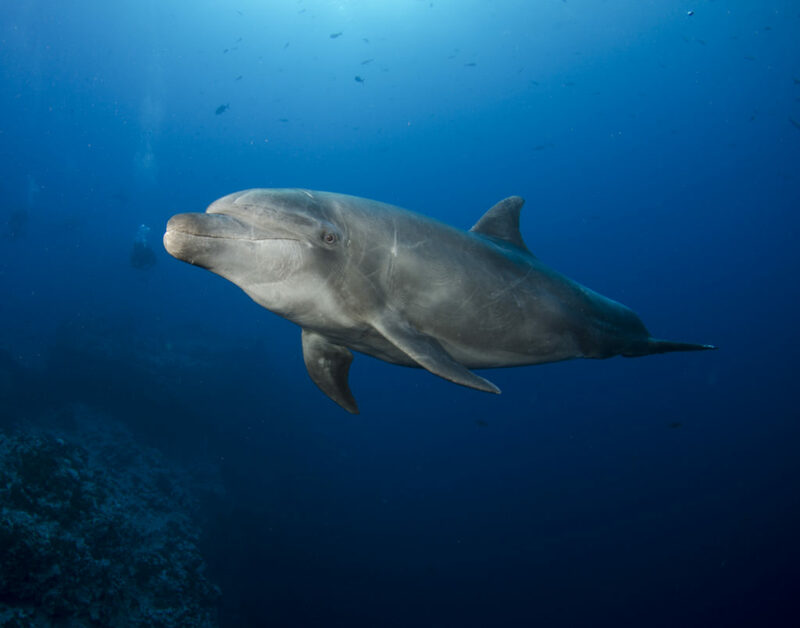 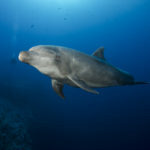 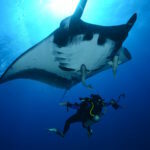 Dive sites include Socorro, San Benedicto & Roca Partida. 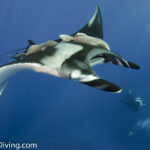 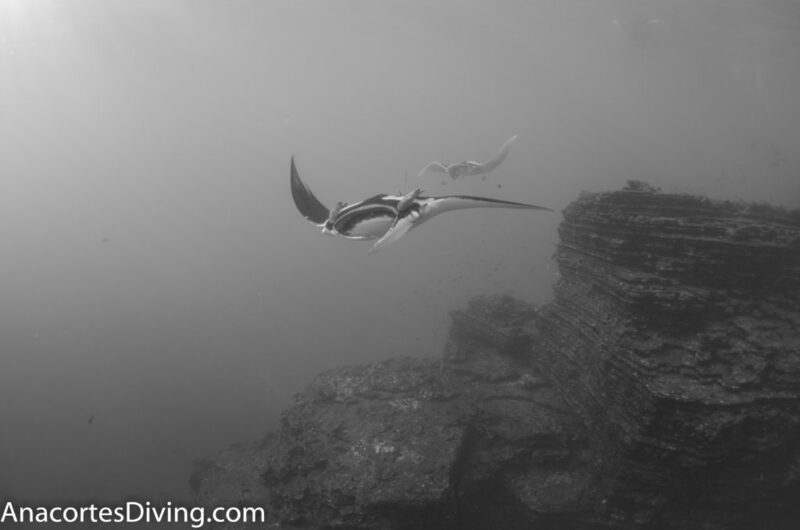 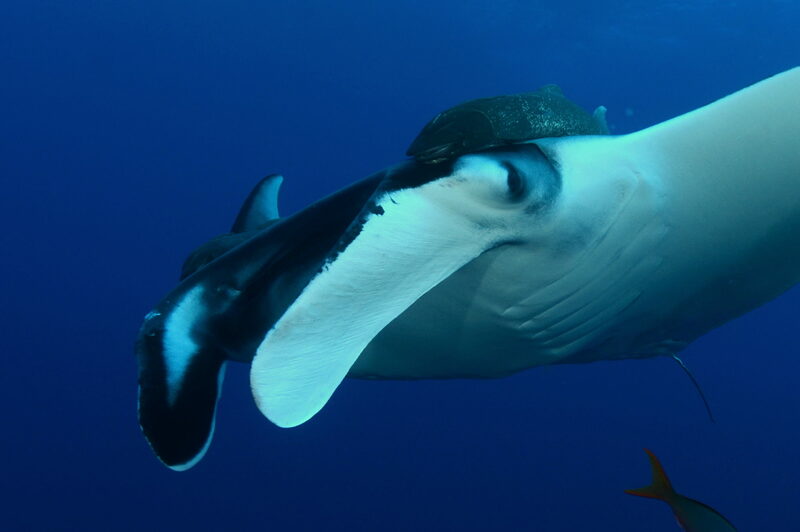 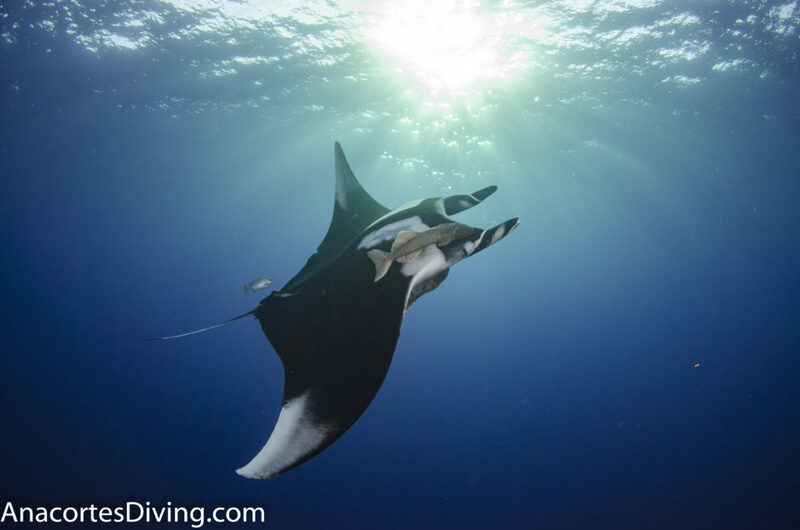 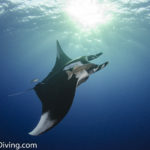 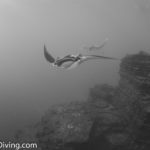 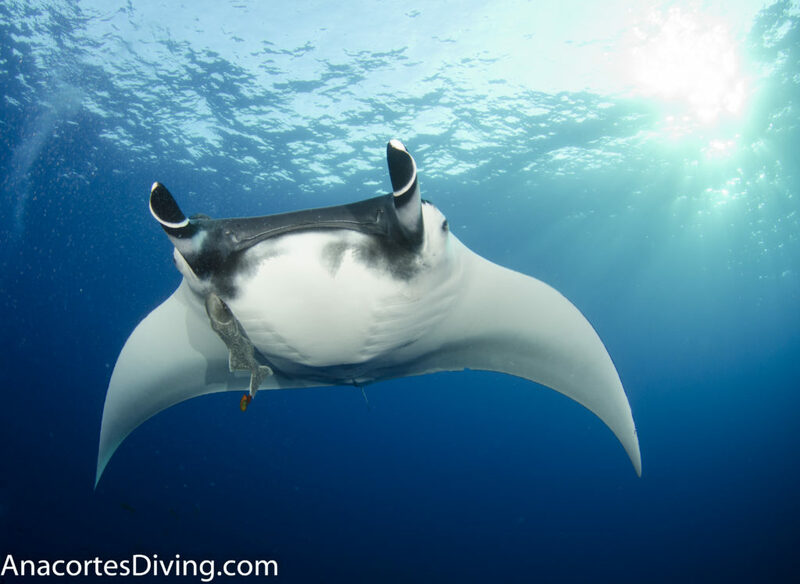 Join us a we return to one of our most favorite spots to swim with the Giant Mantas! 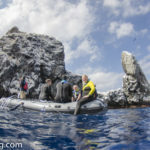 The Dolphin encounters are the best we have ever had and if we have Humpback Whales, that would just be icing on the cake! 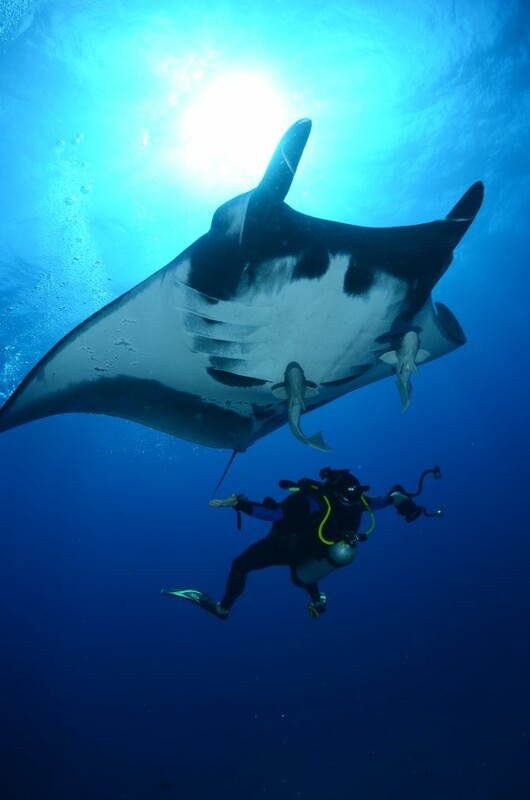 The great part about this destination is you never know what is going to swim by. 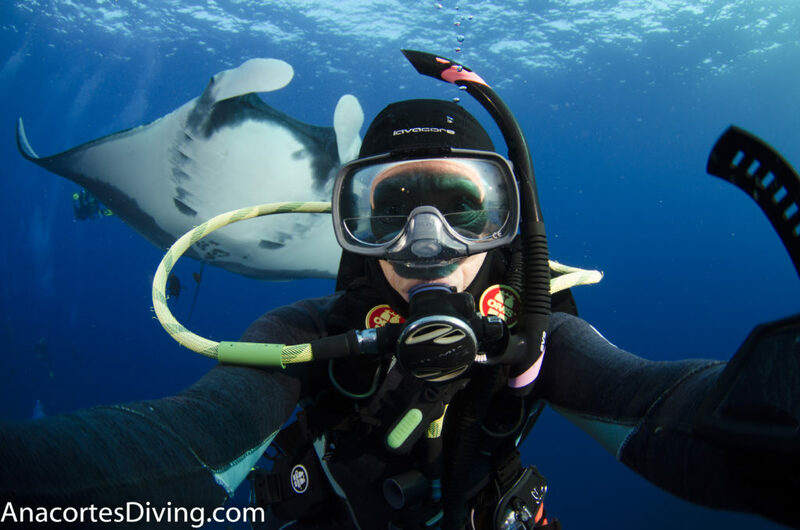 This is big animal, on the edge of your seat type of diving and we can’t get enough!